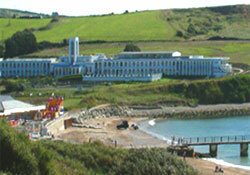 The Weymouth Run Weekend (22nd - 24th March 2013) is all about running, fitness and staying in the beautiful art deco Riviera Hotel. MCC promotions has organised this event to provide fitness enthusiasts with a weekend away. During the course of your stay you will be able to take part in a 10k runs, 5k runs, fitness seminars, fitness classes and breakfast is included, all this for just £229 for a single booking and £379.99 for a double booking! 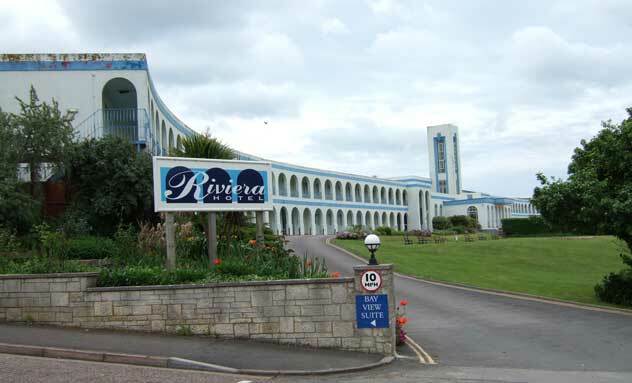 Amongst all the fitness benefits you will also have the opportunity to see beautiful Weymouth, stay in an amazing art deco hotel, with all the facilities that you could want, and breakfast is included. Almost forgot the important part you also receive a medal and t-shirt for taking part. There will be a photographer taking shots of the event for your memorabilia. To register click here to book! There are two options for booking the event, a single booking or a double booking. There is an early bird price is until December 31st 2012. A single booking is for one entrant, a double booking is for 2 entrants to share a room for 2. If you are getting confused drop us an email or call using the contact details in the footer. *before booking please read the terms and conditions.